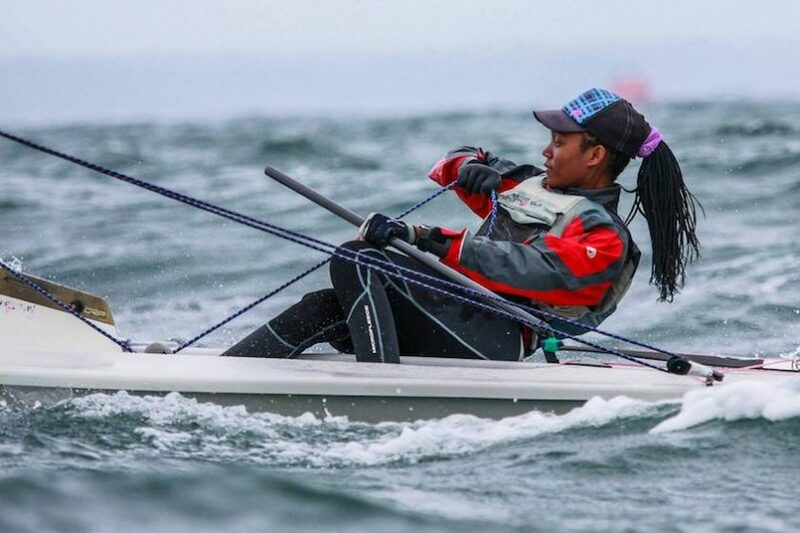 Eighteen coaches and sailors from around Africa benefitted from the Laser Radial clinic organized as part of World Sailing’s Emerging Nations Program, which ran from 3 – 9 April at Mossel Bay, South Africa. Participants were fortunate to experience a variety of weather conditions and sea states, allowing them to learn and develop skills across a wide range of situations. 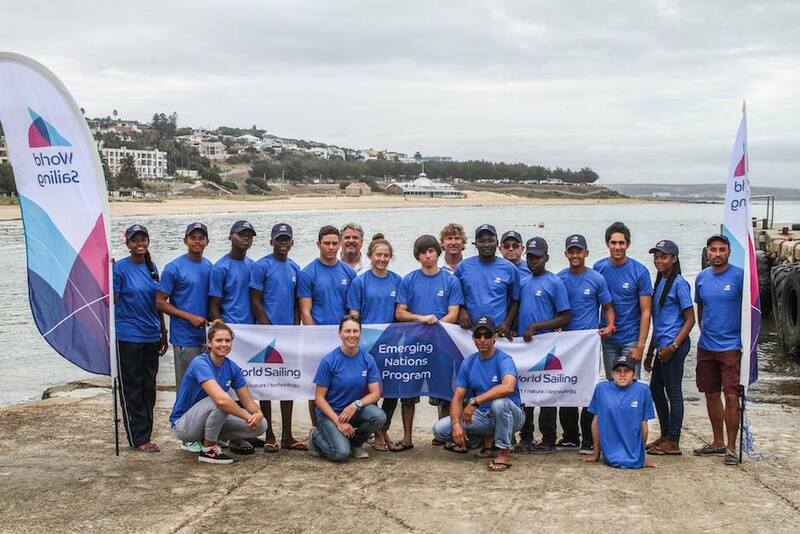 Ideally, they will be able to take this experience and share with fellow sailors to continue to develop sailing in the region. 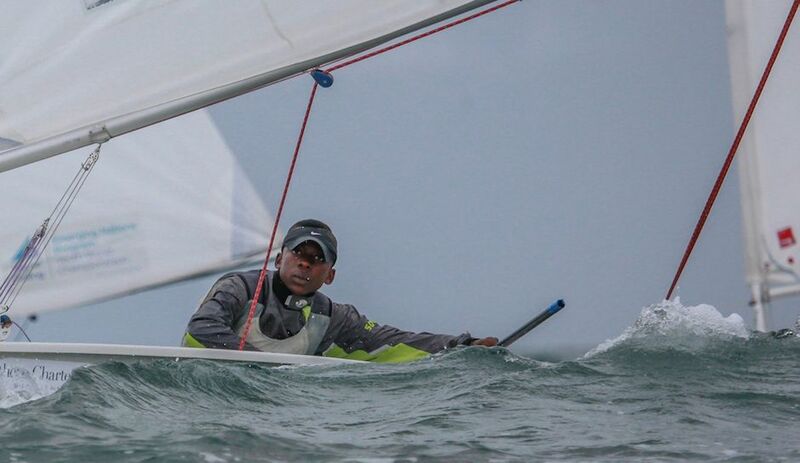 Head over to World Sailing to read more.